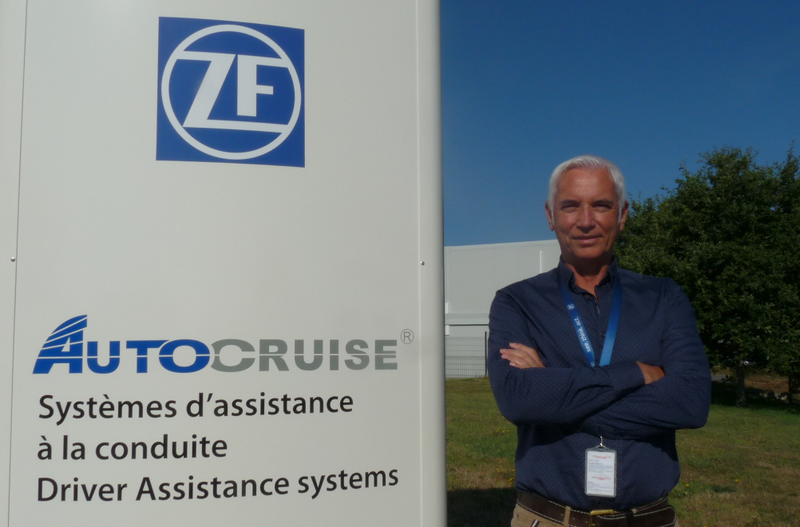 Autocruise is a subsidiary of the ZF group, an internationally renowned parts manufacturer (146 000 employees worldwide, 36 billion euros of sales revenue), and is situated on the Technopole Brest Iroise site. 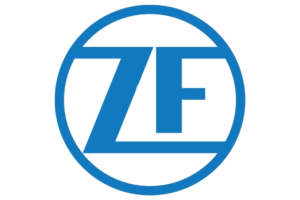 We are a radar skill complex, the sole site of radar manufacturing of the ZF group. Our sales revenue is of 36 million euros. We are close to the sea, in a welcoming and dynamic environment of the Technopôle in Plouzané. At Plouzane, Autocruise is situated near the Techonopôle Brest Iroise. Which is near the sea, and hiking trails. It is in this green and soothing environment, that the ideas abound in order to give the best of ourselves, to develop a cutting-edge industry. So as to be at the top of the requirements of the future. 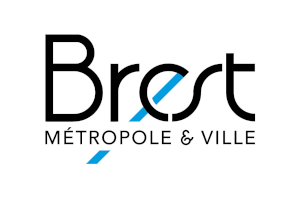 Plouzané is part of Brest Metropolis. The latter has a lot to offer with multiple locations to discover, whatever the occasion. With its harbour, its ocean discovery park (Oceanopolis), and other locations, you will always find an activity to do! As for example, swimming, diving, museums, History, the choices are wide and rich. 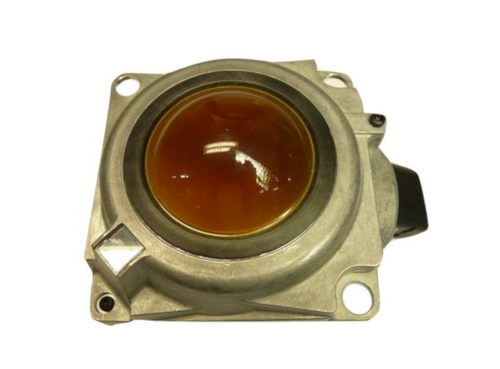 Autocruise belongs to the ZF group, a famous manufacturer parts. The company is established in 40 countries, with 230 locations. And is in constant growth. 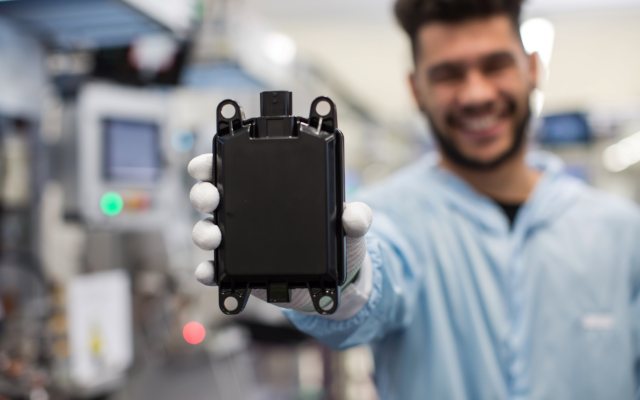 Thanks to the group skills, the cars equipped by ZF can See.Think.Act, in order to be at the top of technological innovations. 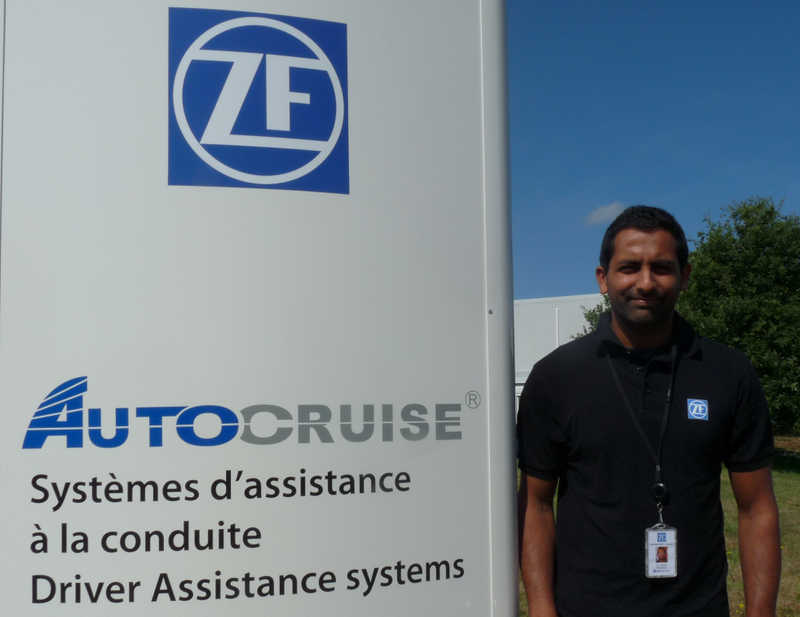 I joined Autocruise in 2000, after my mechanical engineer studies. I was attracted by the technical challenges, and the international environment of the company, where partnership and results imperatives prevail. Autocruise is also a company which allows its employee to learn and evolve. She acknowledges the personal commitment done towards joint success. The company allowed me to evolve from production engineer, to the Plant Manager I am today. I have been a generalist Human Resources Specialist for more than twenty years. I enjoy the complementarity of this work: administrative expert, key partner, driven by change and listening to the employees. 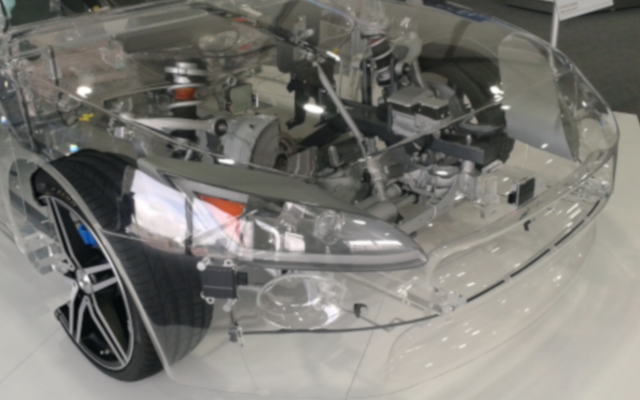 I worked in various fields such as food-processing, health, finance, and now, the automotive industry. 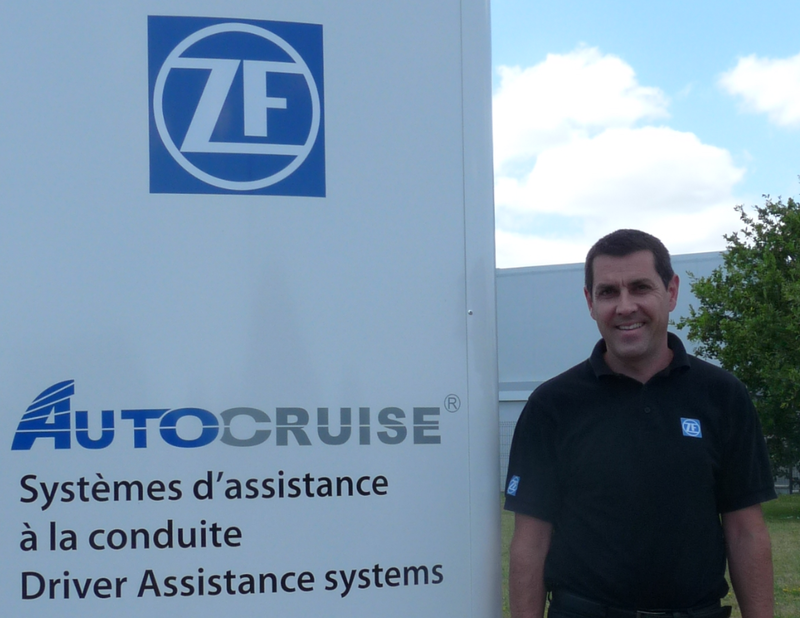 I am glad to have joined ZF Autocruise in 2013, this innovative and dynamic company is like a family. Where an infectious energy and the pride of a work well-done prevail. 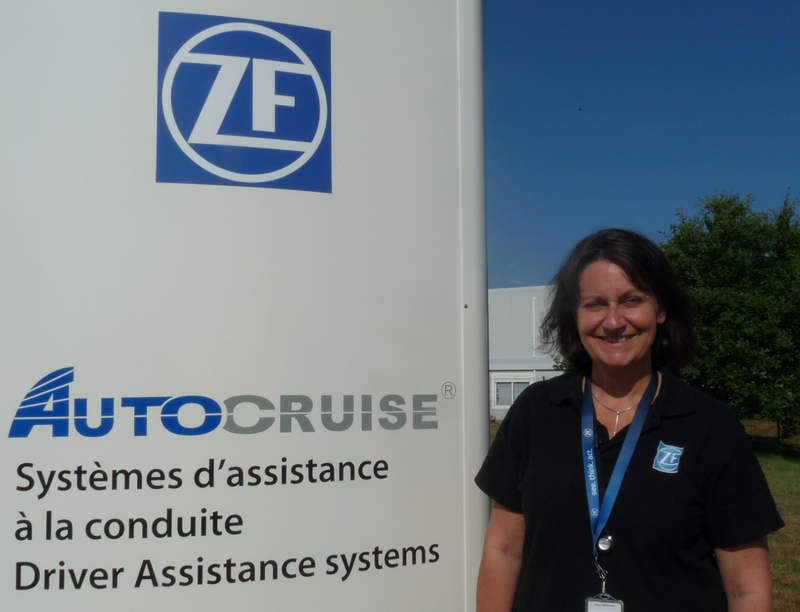 After various professional experiences, I took office at Autocruise to develop the activity related to quality. There, I found an exceptional work environment, as the start-up spirit of the beginnings subsists. The motivation, the continuous improvement of our work methods, stays the key points that allow the company to grow. I am a motorcycle passionate, a risky sport, where the anticipation is of paramount importance. An element I can use in my everyday work of quality manager. 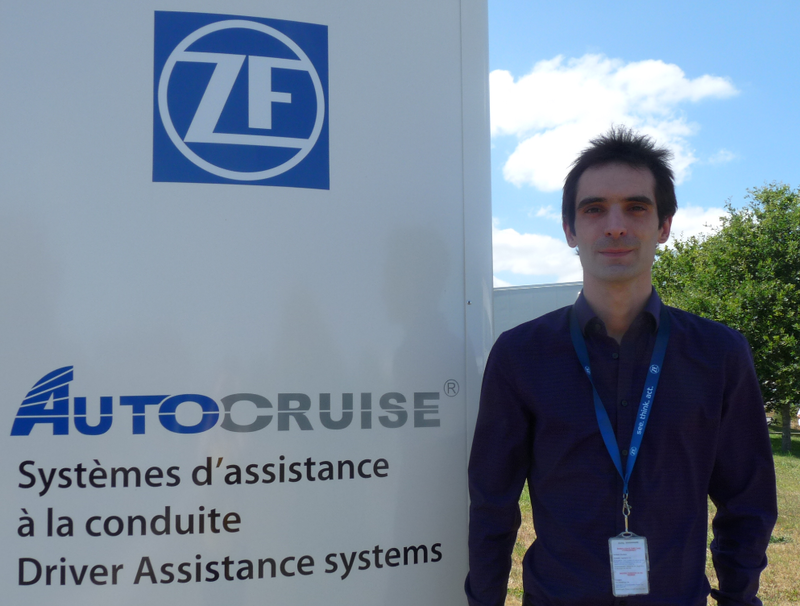 I came to Autocruise in 2012, as a quality engineer. There, I discovered a very dynamic environment, and a team cohesion, which put me at ease from the very beginning. 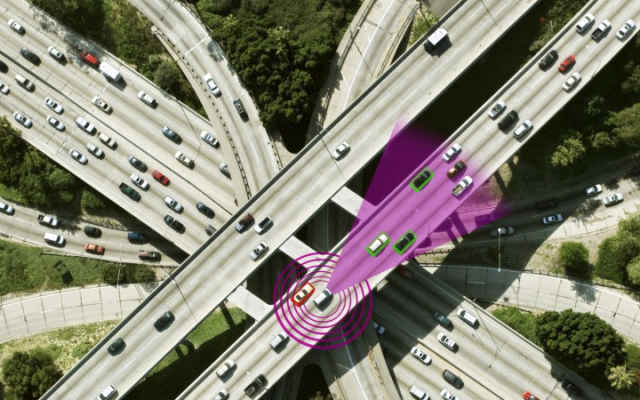 Autonomous vehicles, artificial intelligence, automatic learning, are words that fascinates as much as they strike. To be part of this development is for me an opportunity to expand my skills, and to broaden my knowledge within this major company of the automotive industry. I was also initiated to organic gardening, as we have a vegetable garden. This activity contributes to the nice work environment and captures the team spirit of the group. 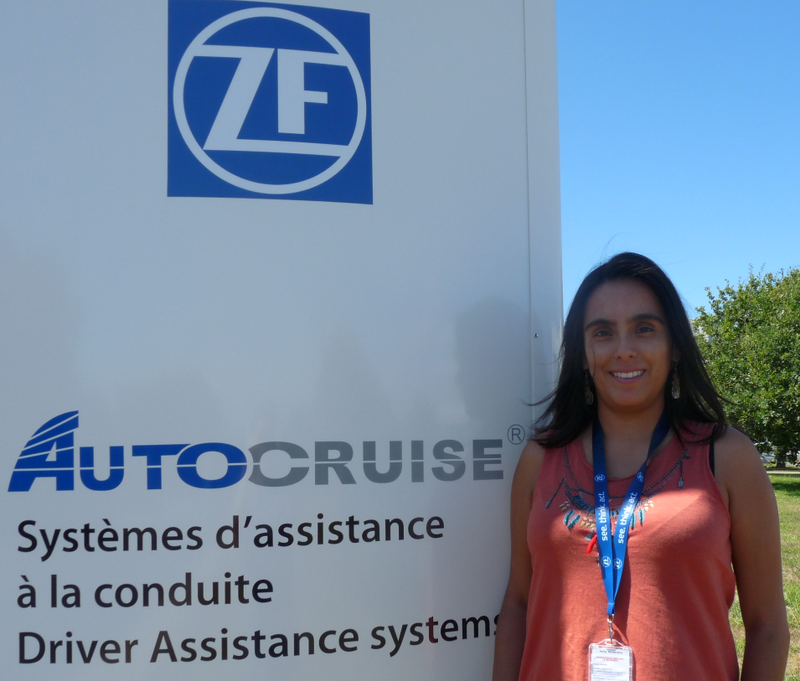 I came to Brest for an engineer internship at Autocruise in 2011. 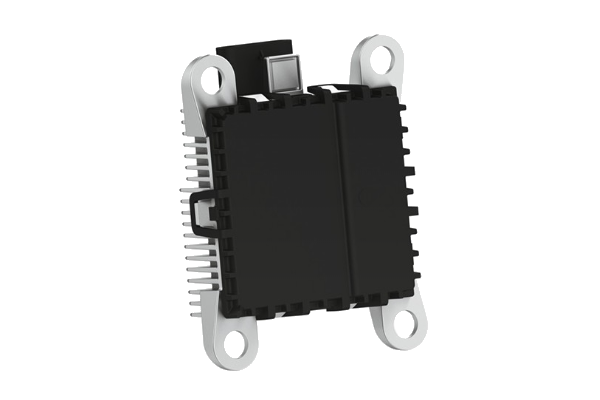 Following my PhD in electronics, I was hired in 2017. 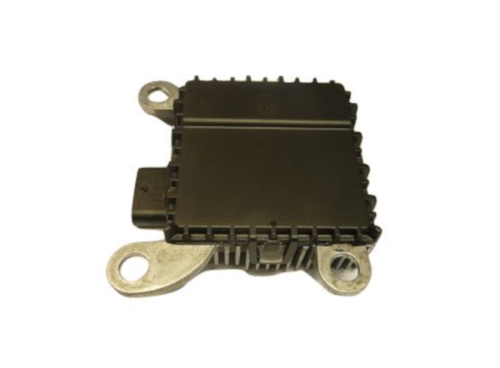 I belong to the R&D team, where I give instructions to automotive manufacturers, to guide then on the best positioning of radars on their vehicles. Moreover, I work on the design and development of new antennae technologies for the radars of tomorrow. Before working at Autocruise, I was a cabinetmaker. When I decided to go through a career change, I wanted to work either in modern technologies, or in relation to the automotive world. Luckily, the company combines both. I have been working for five years in the company, and I have seen it expand. Even though, the spirits of my beginnings remain, especially the team spirit. Cars are a passion, which can be dangerous. 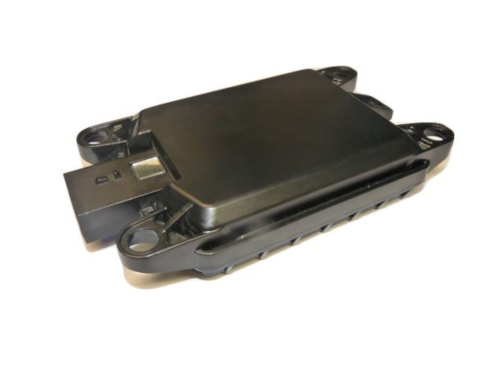 What I can find in my everyday work, is that I know that I contribute to make this sector safer, by manufacturing driver assistance systems for cars. years old. It was created in 1998. We would be delighted to answer your questions, do not hesitate to get in touch with us!